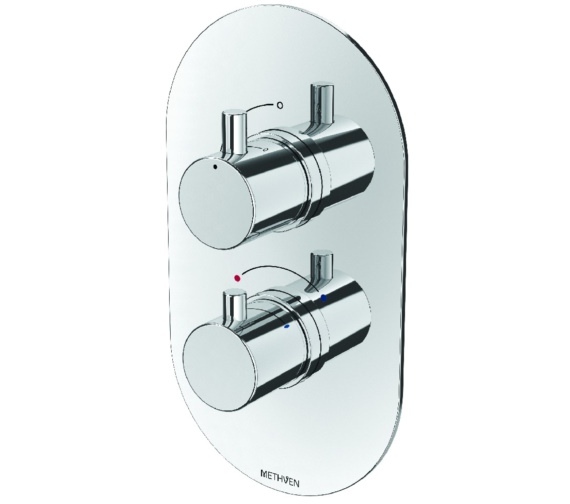 The Methven Kaha Single Outlet Concealed Thermostatic Mixer Valve is an amazingly high-quality unit that is fitted with ceramic discs rather than conventional washers which ensures your shower functions well, is safe as possible to use and conserves water too. 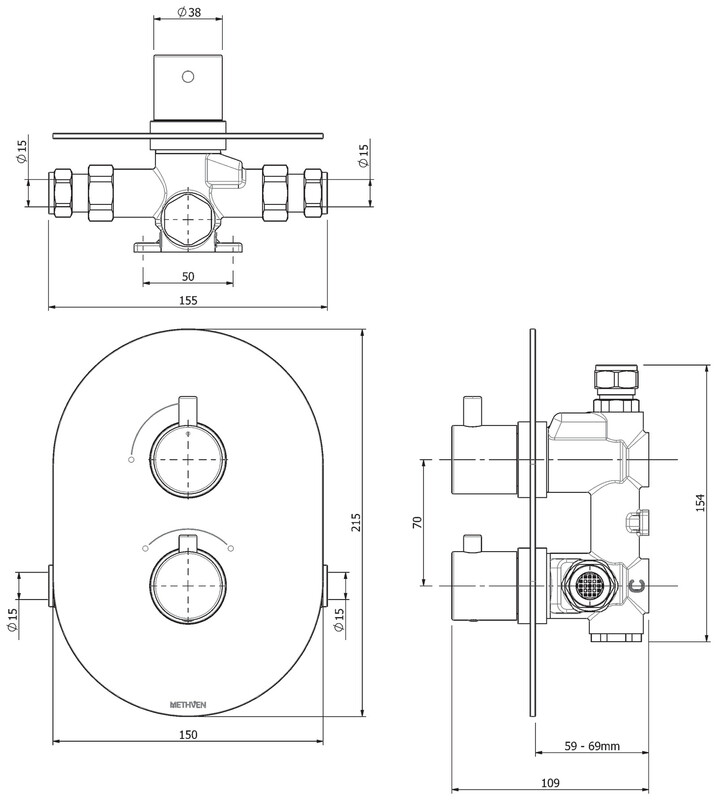 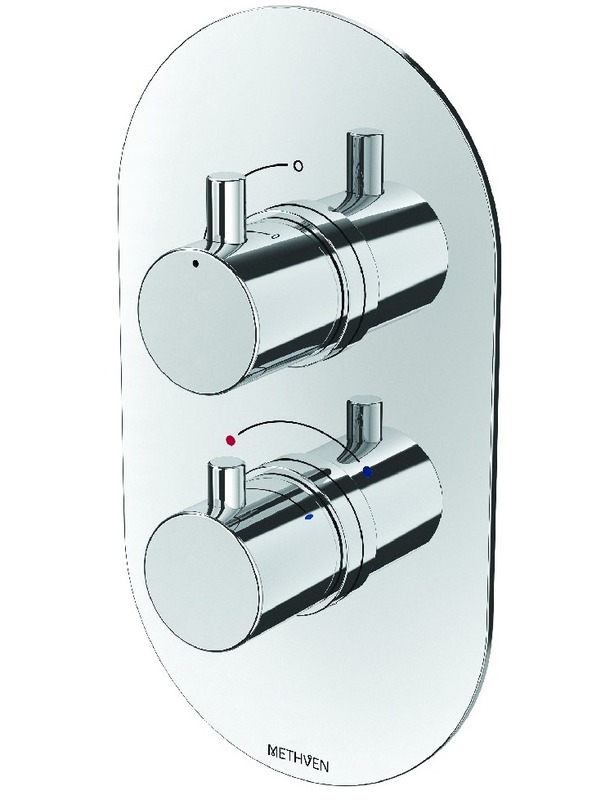 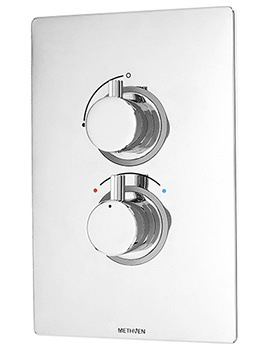 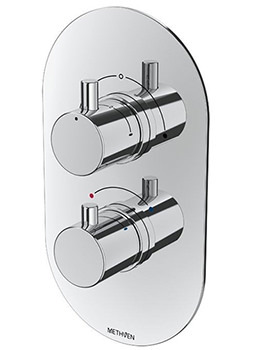 A product with separate flow and temperature controls, this unit also provides thermostatic control to maintain your preferred setting so theres no chance of anyone being scalded, ever. Complete with a luxury brass concealing plate, this unit offers a premium look and feel that anyone can appreciate. 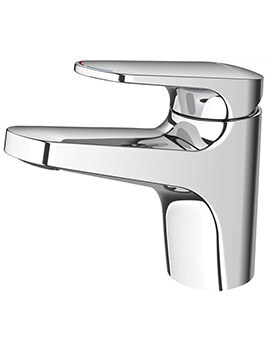 Manufacturing code of this product is KAHA 1V.